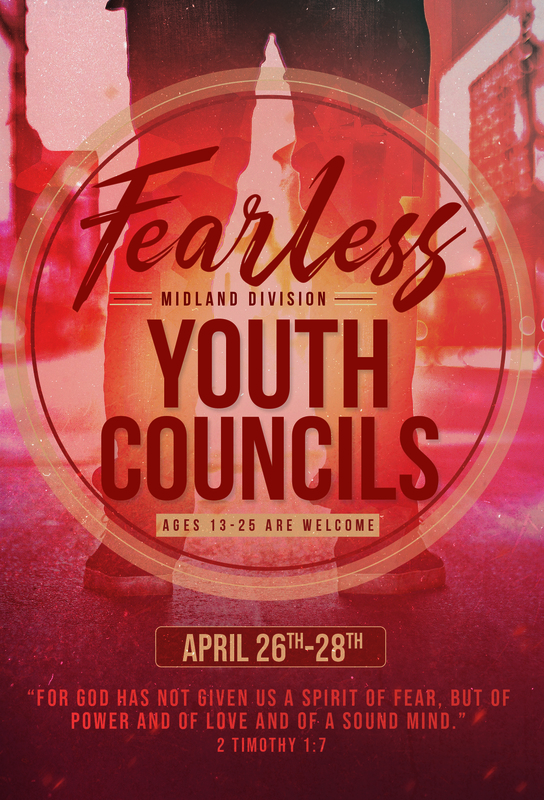 Youth Councils is April 26th – 28th at Camp Mihaska. 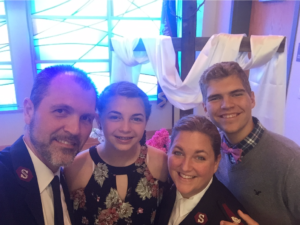 Brett DeMichael was born to Salvation Army officer parents and lived in (in order) Ohio, Connecticut, Ohio (again), New Hampshire, New York, New Jersey, and New York (again), where he graduated from high school in 1987. After a journey that included study at Houghton College, employment at multiple sporting goods chains, and a year as a Corps youth worker, Brett graduated from Eastern Nazarene College in May, 1995 with a degree in Physical Education. Jessica Lloyd was born just prior to her parent’s entry into the School for Officer Training. Jessica spent almost the entirety of her youth in the Massachusetts Division before moving with her parents to Poughkeepsie, NY, where she graduated from high school in 1991. After a year at community college she transferred to Eastern Nazarene College in 1992, and graduated with a degree in psychology in January, 1996. Brett and Jessica were married in August, 1996, entered the School for Officer Training in Suffern, NY in 1998, and were commissioned in 2000 as part of the worst-named session in the history of the Army – “Forward 2000!” They served as Corps Officers in Toms River, NJ and Rome, NY, and spent 5 years as the Youth & Candidates Secretaries for the Northern New England Division in Portland, ME, then 6 years as Administrators and Corps Officers of the Ray & Joan Kroc Corps Community Center in Ashland, OH. In June, 2018, they were appointed as Corps Officers of the Montclair (NJ) Citadel Corps. Brett & Jessica have 2 beautiful children – Joey, who is 16 and a sophomore at Montclair High School, and Jenna, who will soon by 15 and is in her freshman year at MHS – and a great beagle/border collie mix named Mac. Jessica earned a Master’s Degree in Marriage & Family Counseling from Liberty University in 2009. 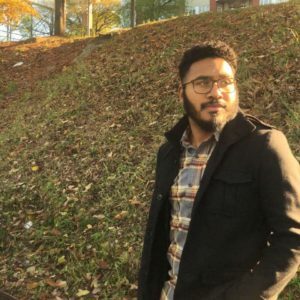 Brett is currently pursuing a Master’s Degree in Ministry with a focus on church health and revitalization at Indiana Wesleyan University’s Wesley Seminary. They are passionate about the Super Bowl champion New England Patriots, all things Disney, and the core mission values of The Salvation Army – to save souls, grow saints, and serve suffering humanity. Originally from Harlem, New York and currentently serving as the commanding officer of the Chattanooga, TN 614 Corps. The 22 year-old has been serving there for 2 years and loves serving the homeless community of Chattanooga. James was once homeless on the streets of New York until the Lord used The Salvation Army to motivate him and his father to sustainability. God has utilized the once stammering tongue of the Lieutenant to preach the Gospel boldly to everyone he comes in contact with. “Praise be to God who uses the unlikely for the advancement of the Kingdom” says the young officer.